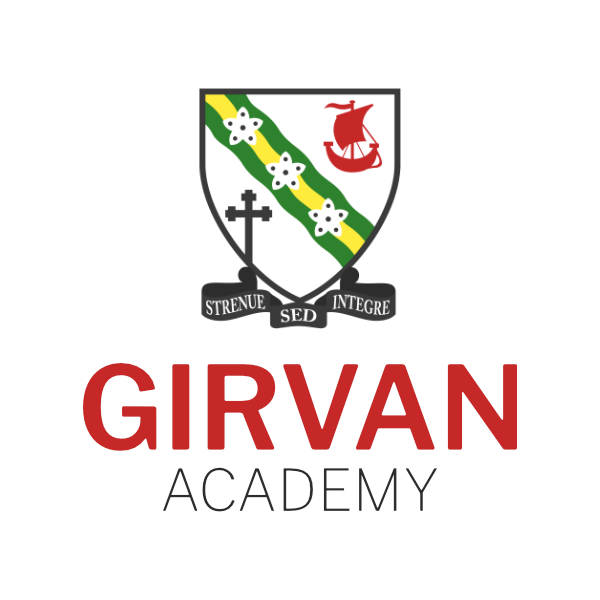 Girvan Academy are delighted to announce the launch of their new school website! 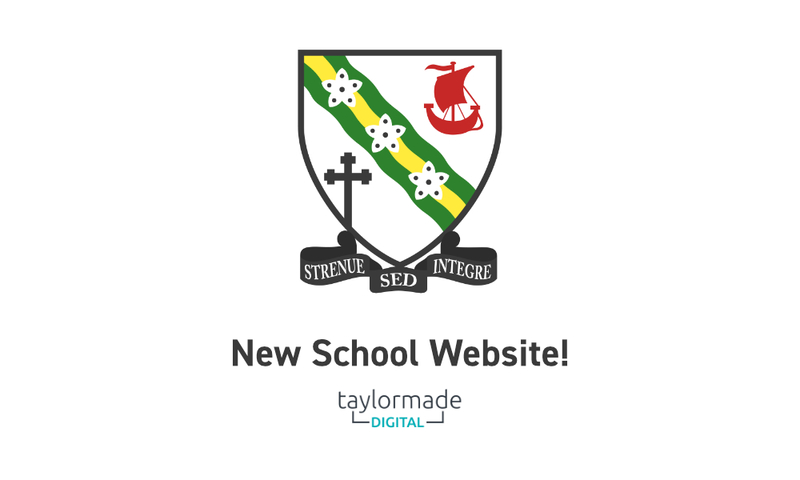 Over the past 4 months, we have been working closely with a local website design and marketing company, Taylormade Digital which is owned and ran by ex-pupil Jay Taylor. 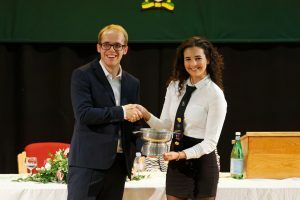 The website offers a fresh and modern look with a slightly modernised school logo. 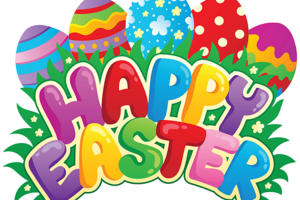 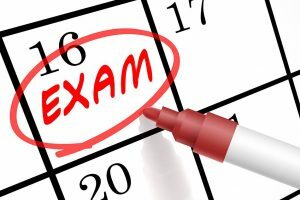 It will be a place for us to post the schools latest news and success and share information to both pupils and parents.